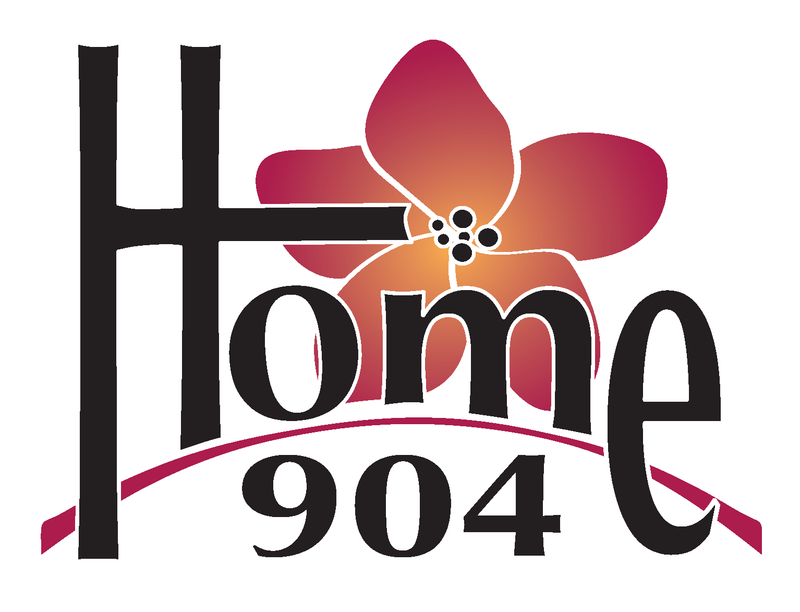 Looking for homes for sale in Nocatee? Nocatee, FL, has recently been voted the third best selling community in the United States. It is a highly desirable community. It is located in Ponte Vedra, Florida and the outskirts of Duval County. It just minutes from the beach and even less time to golfing. Because of its access to major roadways, favorites attractions in Jacksonville take minutes to get to. The community features many coveted amenities to include shopping, restaurants, golf courses and Florida's top ranked school. With Jacksonville just to the north, beaches to the east, and historic, charming St. Augustine to the south, it is an extremely attractive area to live in. Right now you have two main options of living in Nocatee. You can go for new construction on any remaining available lots, or buy an existing home. Either way you go, there are certain factors that you need to consider, and be aware of before making your decision. This is something a REALTOR can help you with. Florida real estate values were hit extremely hard during the bubble burst, and this led to many new laws and guidelines to be put in place when it comes to buying and selling a home. 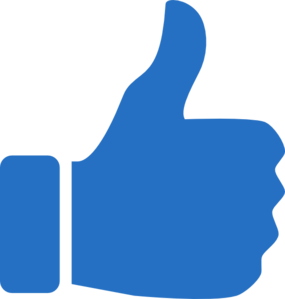 If you are not using a REALTOR then you really should be using a real estate attorney. This could get costly though, and using a REALTOR you get the advantage of using someone who is familiar with Florida's home buying process, escrow, title, and real estate attorneys. Nocatee Ranks 3rd Fastest Growing Community In the Country! On top of that, a REALTOR can help you negotiate with a home builder. As their contracts can be notoriously one sided and biased toward protecting them and not you. Once you are through this process though, the dream of living in Nocatee is finally realized, and you will experience first hand why this community is so coveted. Nocatee has thought of just about everything when it comes to a planned community. The village-like neighborhoods were designed with each having its own unique aestethics. From single family homes and townhomes, to luxury estates built by some of Florida's best home builders your style can be found here. Each neighborhood has its own amenities with access to all the major Nocatee facilities and events. There are communities that are family friendly suited for growing family, singles, couples and seniors. Nocatee is very pet friendly. Greenway Trails, Nocatee Preserve, Golf Memberships, Zip Line, Fitness Trails, Biking Trails, Hiking Trails, Serenata Private Beach Club Membership, Kayaking and many more. Nocatee features some of the finest schools in all of Florida. Currently with access to three elementary schools, two middle schools and three high schools Nocatee services well over 3,000 families and growing. Also search No CDD Fee Homes In ST Johns County. 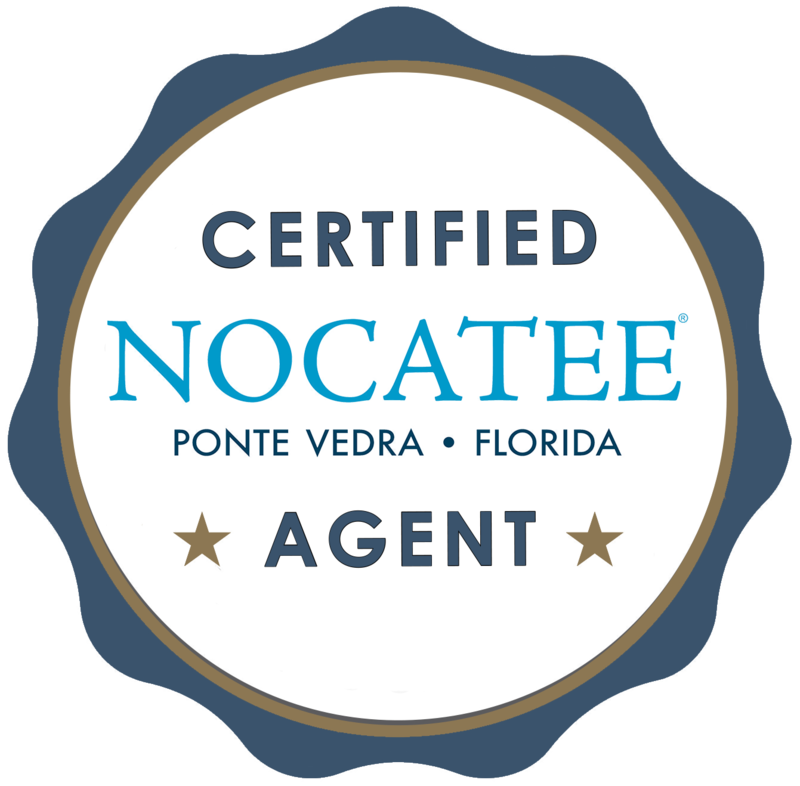 *Once you become a resident of Nocatee, you must show your HUD1 statement or Warranty Deed as well as a valid state I.D. in order to receive your Nocatee Resident Access Card. Additionally, search for homes for sale 32223.